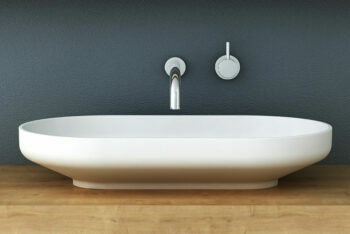 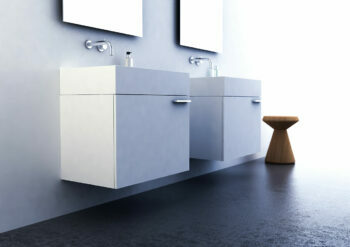 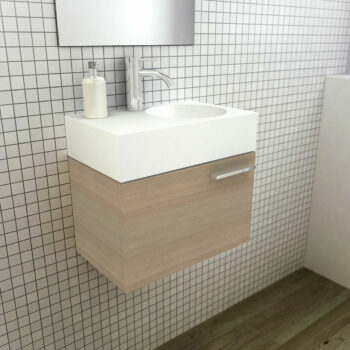 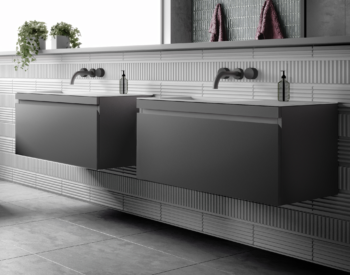 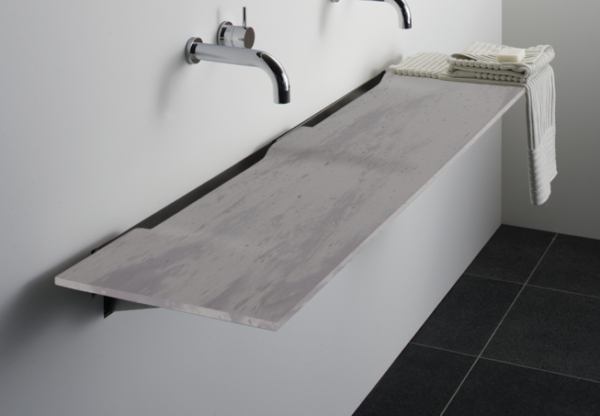 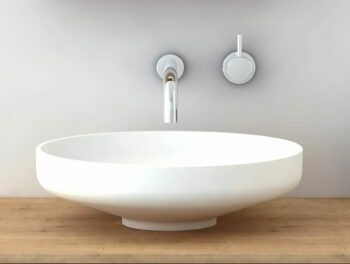 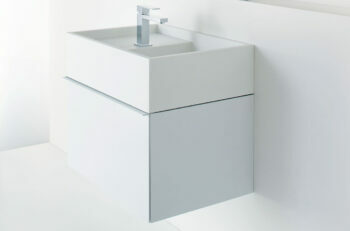 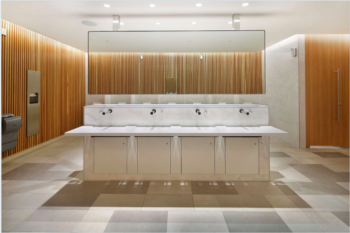 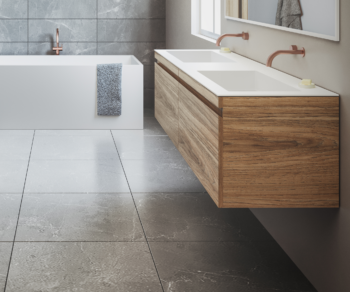 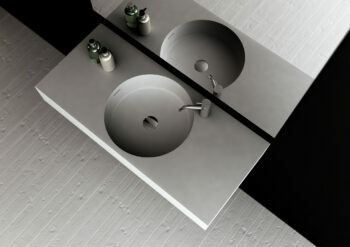 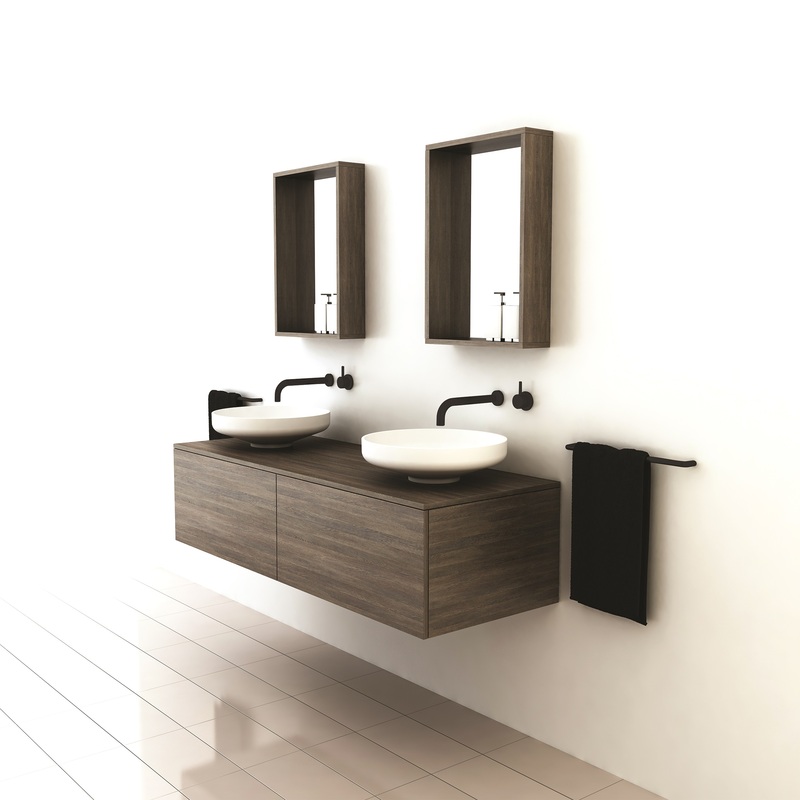 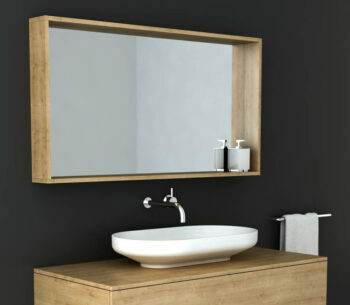 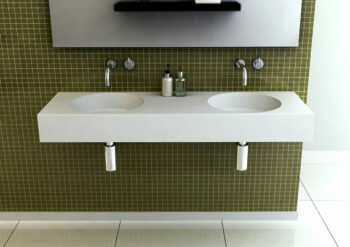 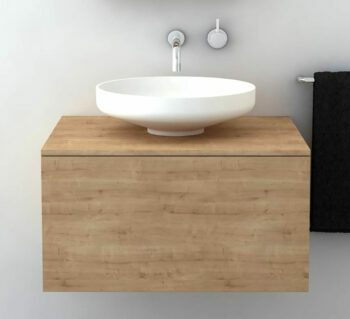 The Venice bathroom furniture balances modern symmetry and classical beauty. 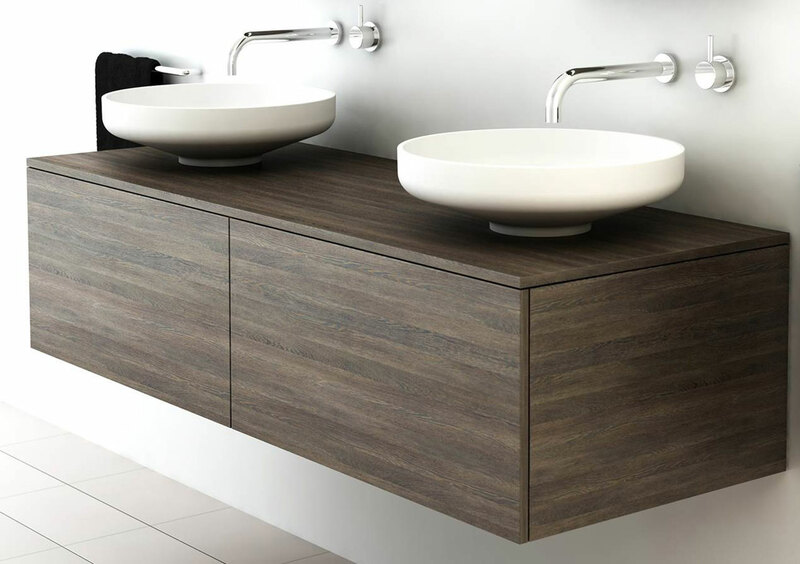 Designed to complement the Venice basins and mirror, the Venice 1500 double cabinet is timeless and will give any bathroom a luxuriously modern feel. Designed and made in Australia, the Venice 1500 cabinet includes innovative features and hardware for sturdy and simple installation. 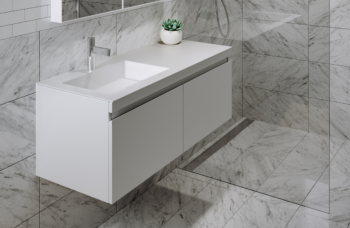 Available in three cabinet finishes and two floating bench finishes the Venice 1500 cabinet features push to open drawers with divider insert and compact pvc p trap for plumbing. 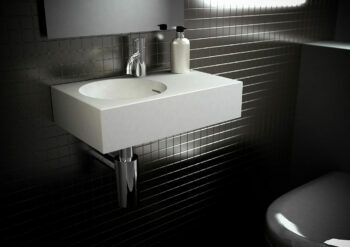 Also available in 750, 1000 and 1200.